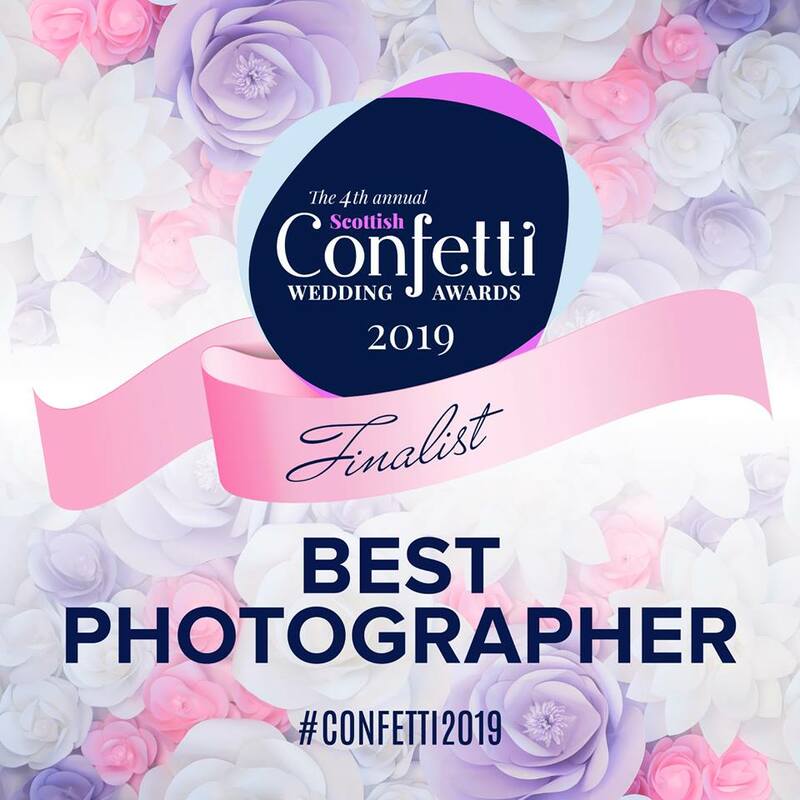 Wow we are in the finals for the Confetti Wedding Awards thank you everyone who nominated us. This is such an accolade on its own and if we win or even runner up we will be chuffed to bits. Weddings are our main fortie its one of the most happiest days of anyones life. We just love being part of a bride and grooms special day and dont have to ask our couples to smile as this comes naturally to them as this shows on our wedding photography. 2019 looks like another busy year for us with lots of new ideas for the photographs. 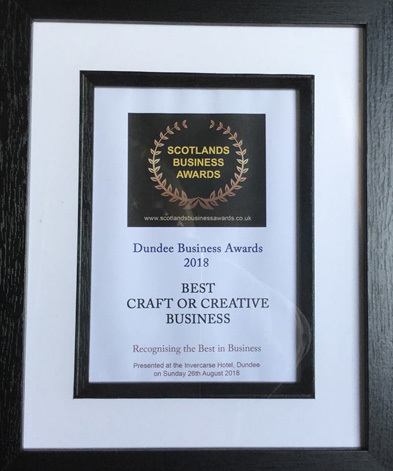 A big thank you to all who nominated us for the award we would never have done this without you.